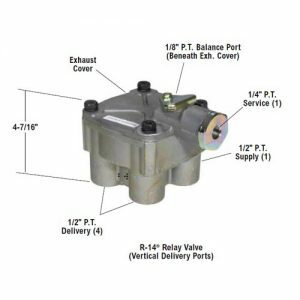 The BP-R1 bobtail proportioning relay valve is a combination of two valves in a single housing. 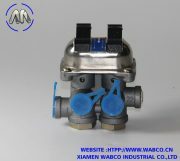 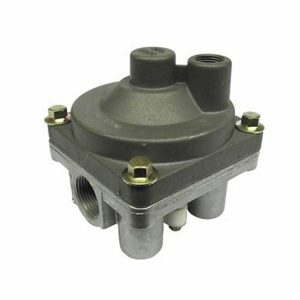 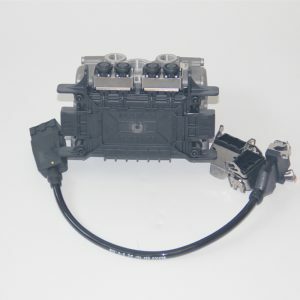 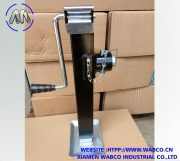 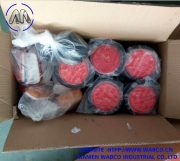 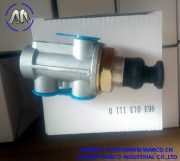 The lower portion contains a “standard” service brake relay valve, which functions as a relay station to speed up brake application and release. 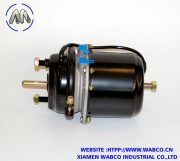 The upper portion houses a brake proportioning valve which reduces normal service brake application pressure when the tractor is not towing a trailer (bobtail operation). 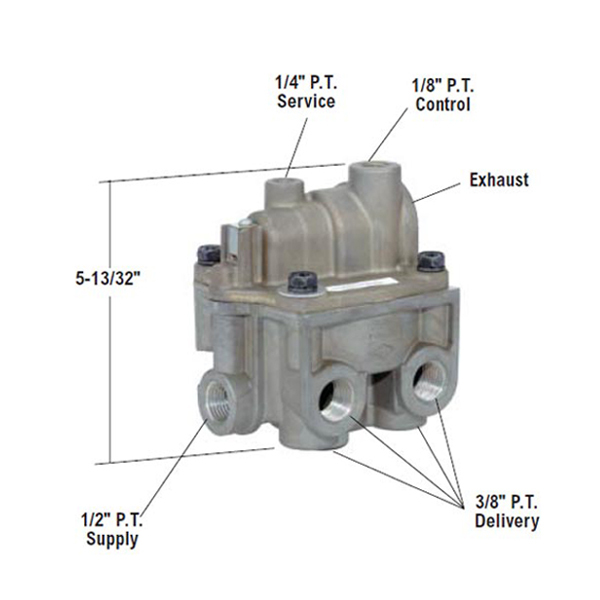 The control port on the BP-R1 is connected to the Trailer Supply valve delivery and signals bobtail operation.